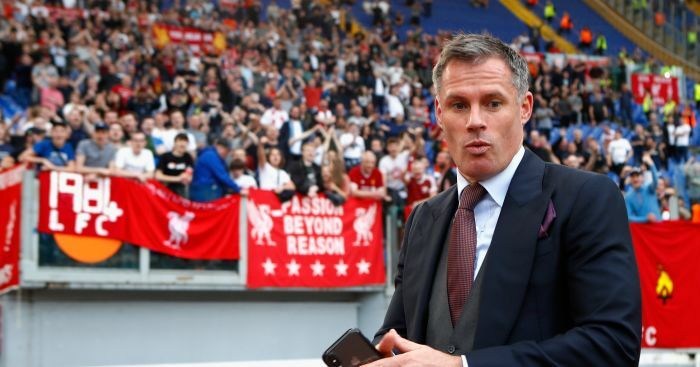 Jamie Carragher has stepped up his critique of Liverpool by naming three stars who are off form and by claiming arch rivals Manchester United boast a better squad. 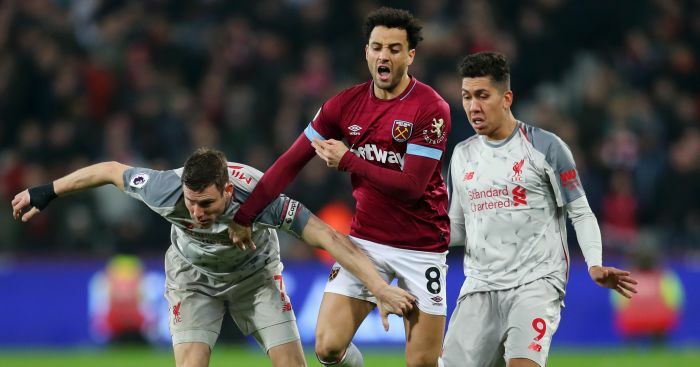 The Premier League leaders drew 1-1 at the London Stadium, where they were largely outplayed and perhaps fortunate to avoid defeat, when victory would have taken them five points clear of second-placed Manchester City. 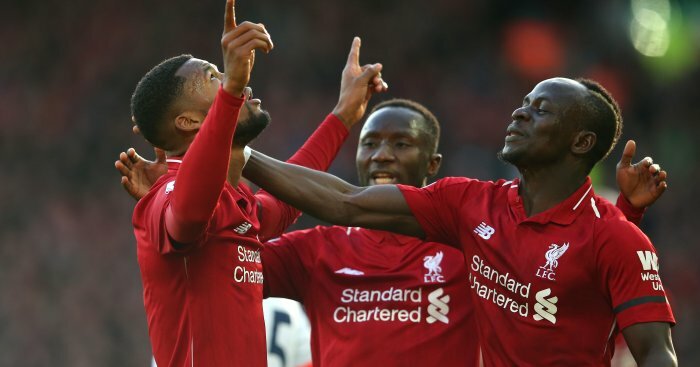 A spate of injuries saw Liverpool forced to do without Jordan Henderson, Georginio Wijnaldum, Joe Gomez and Trent Alexander-Arnold, but it was the fact that midfield cog James Milner was again forced to play at right-back which proved most costly. 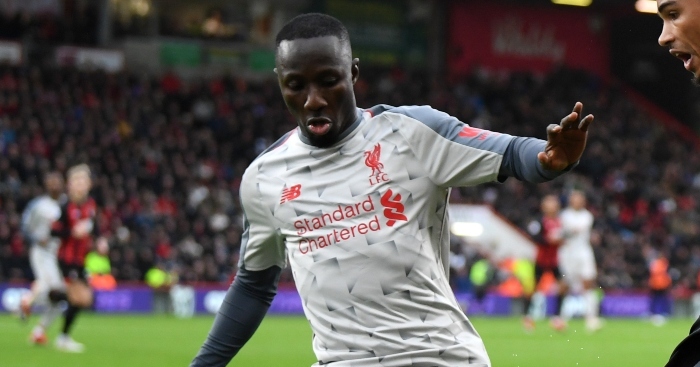 Having already criticised Naby Keita in the build-up to the match at the London Stadium, Carragher stated after the match that Klopp’s January decision to loan Nathaniel Clyne out to Bournemouth looks questionable with each passing game. 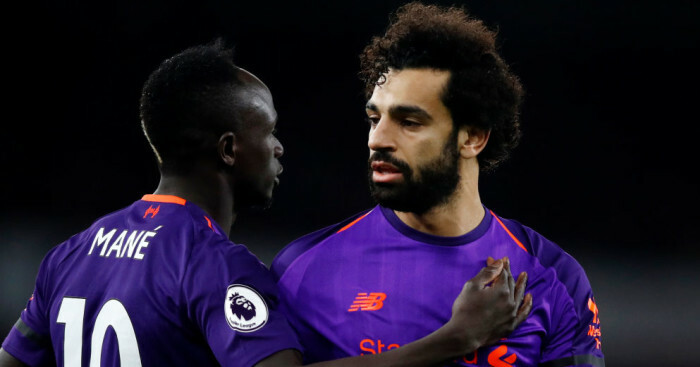 And Carragher has also criticised the performances of Keita, Roberto Firmino and Mohamed Salah at the London Stadium as Liverpool drew for the second successive Premier League game. “I don’t even put it down to this pressure of the title. Just so many players performed so poorly. “I said yesterday about Manchester United having a better squad than Liverpool. “Maybe some people thought that was a strange thing to say. But I think we’re seeing little signs of it. “The right-back situation, Klopp’s made a big mistake in letting Clyne go. I don’t understand why he did that. “I know there was a couple of injuries afterwards but you don’t need to let him go, just keep him there. “At the moment James Milner played there twice now. “Watching him play right-back, you can’t quite believe he played left-back so well for so long. He looked like someone completely out of position. 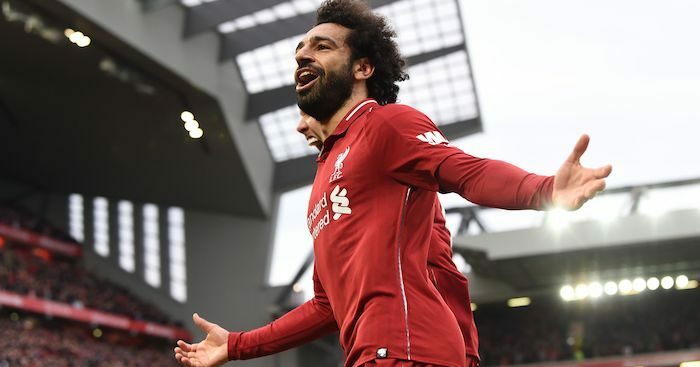 “Firmino doesn’t seem himself, Salah didn’t see anything. “I think that’s a worry going forward, not in terms of this pressure in the league, more actually when there is a few injuries in different positions. “It doesn’t look like that solid Liverpool side that we’ve seen for the last four or five months.